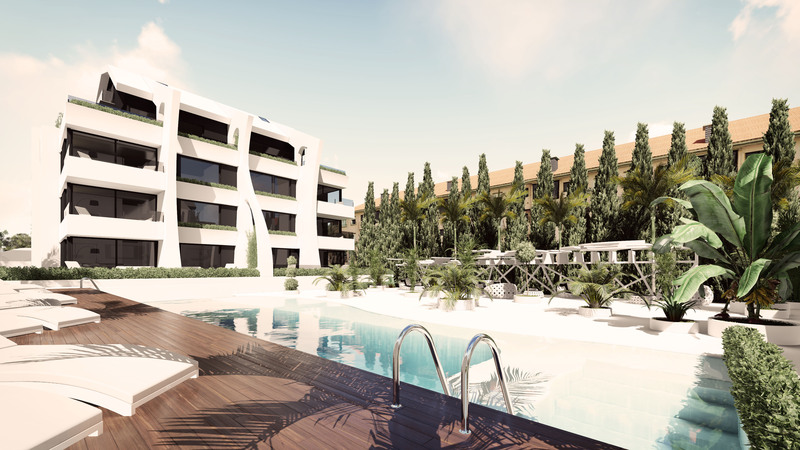 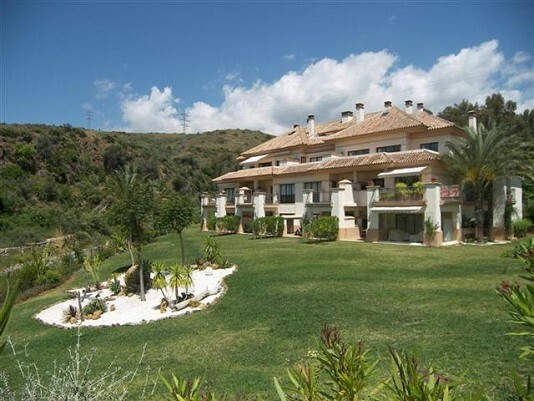 Pueblo del Rio is a beautiful development of 2 and 3 bedroom apartments in the area of Rio Real, just 3 kilometres from the centre of Marbella, and within a stroll from a fabulous 18 hole golf course and wide sandy Mediterranean beaches. 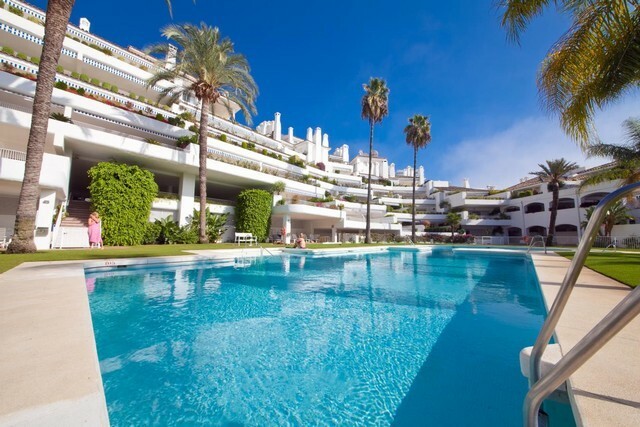 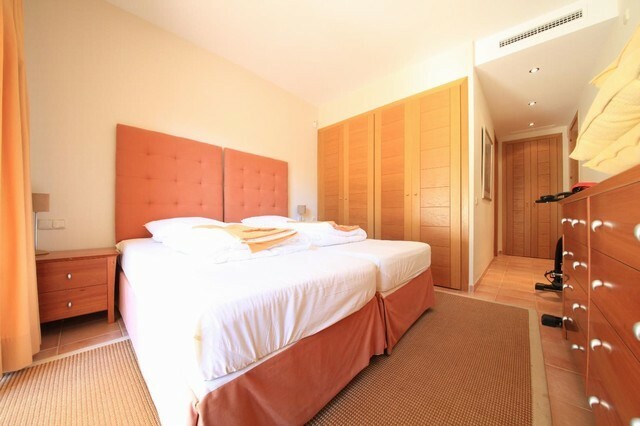 Rio Real is one of Marbella´s finest residential neighbourhoods, and is loved by locals and vistors alike thanks to its easy access to Marbella Town and the nearby La Cañada Shopping Mall. 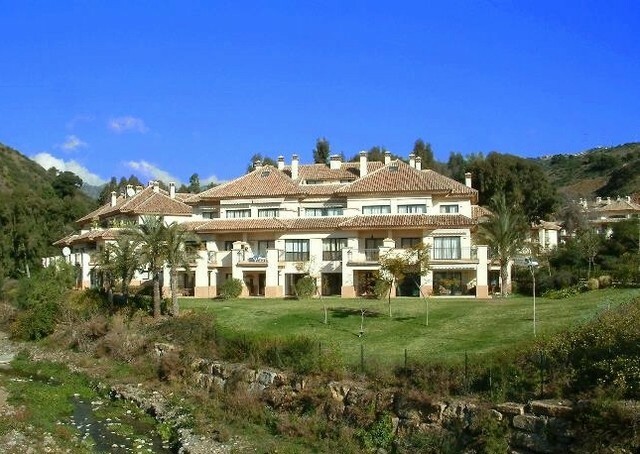 Pueblo del Rio boasts lovely landscaped gardens and very private communal swimming pool, all bordered by the Rio Real, the river that runs from the mountains to the sea, providing a wonderful acoustic backdrop in winter months. 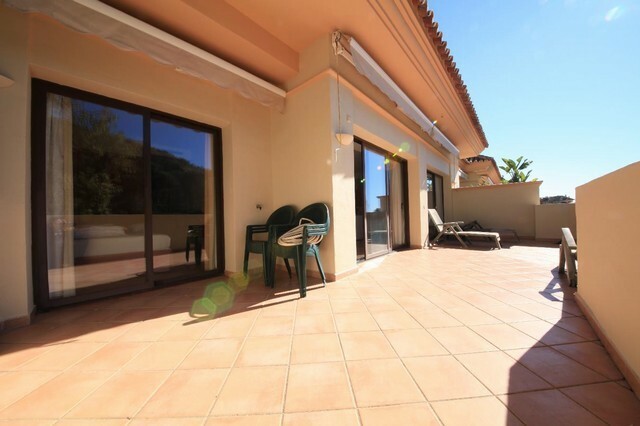 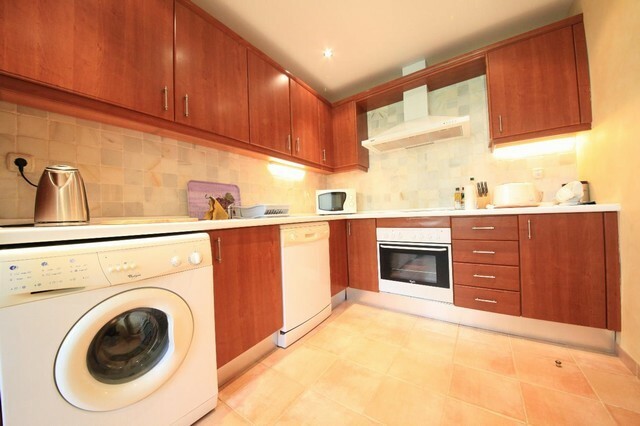 The properties at Pueblo del Rio are well designed and offer underground parking, air conditioning, fitted kitchens and bathrooms with stone tiles. We have access to all properties for sale at Pueblo del Rio, so please enquire for details of today´s availability and pricing.